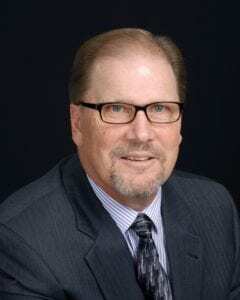 After serving as the Pastor of Administration at First Baptist Church of Jefferson City for seven and a half years, Dr. Jim Hill has announced his retirement, effective December 31 of this year. Thankfully, Jim and Bettie Jo plan to stay in Jefferson City and also plan to remain here at FBCJC. I know all of you join me in wishing them the very best in the next chapter of their lives, as they have the opportunity to rest, travel and visit family. Jim leaves FBCJC better than he found it. His calm and creative leadership has taken us to new levels of effectiveness in ministry and service. Like you, I have experienced his life and work as God’s gift to our congregation and community. An appreciation reception for Jim and Bettie Jo will be Sunday afternoon, December 16, 2:00-4:00 p.m., in the Fellowship Hall. Be watching for more details as the date draws near.